Ha Maayan Congregation is giving glory to their Heavenly Father by serving Him and their community, proclaiming His salvation to Israel and their Arab neighbors, and providing a family-like environment that meets the basic and spiritual needs of each person so they can sense and feel the love of God. Kfar Saba is a rural town with a population of about 110,000 people, located on the border of Samaria, just 2 km away from the Palestinian town of Kalkilia. This small community is seeking the truth of Jesus and needs a place of refuge where they can learn about the love and freedom found in Salvation. 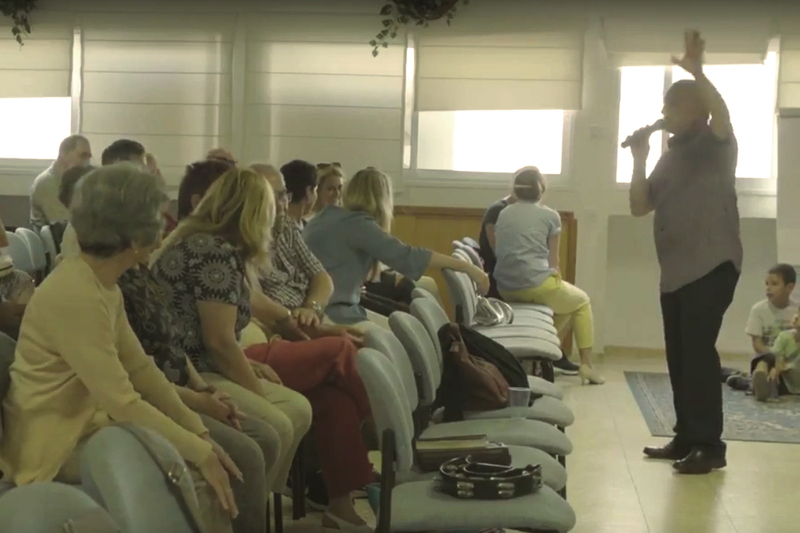 Ha Maayan Congregation is an established community with a heart for sharing the Gospel through outreach and humanitarian aid, preparing youth to be strong leaders and disciples for Jesus, and caring for the elderly, widows, orphans, and single mothers in Israel. Ha Maayan is also bringing awareness to the nations of the need to stand for Israel now and in the end of times. 100% of your gift goes directly to HaMaayan Congregation and Ministries. Ha Maayan Congregation is a Messianic, non-denominational congregation of Jewish and Gentile believers in Jesus located in Kfar Saba, Israel. Founded in 1989, the congregation meets weekly to worship, study and proclaim the Word of God, and serve one another. 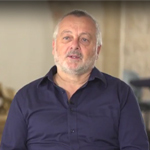 Pastor Tony Sperandeo started Ha Maayan Congregation 27 years ago when God called him to bring the good news to the Jewish people in Israel.